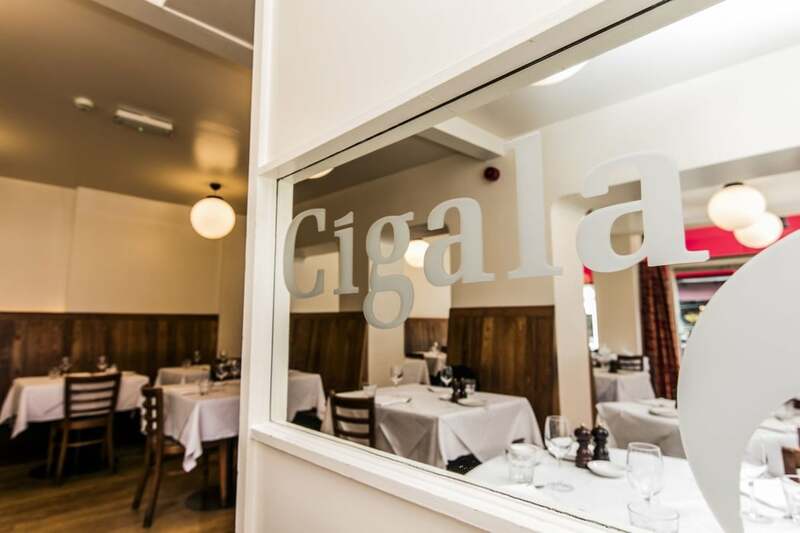 Cigala Restaurant offers a slice of Spain in London’s Bloomsbury. 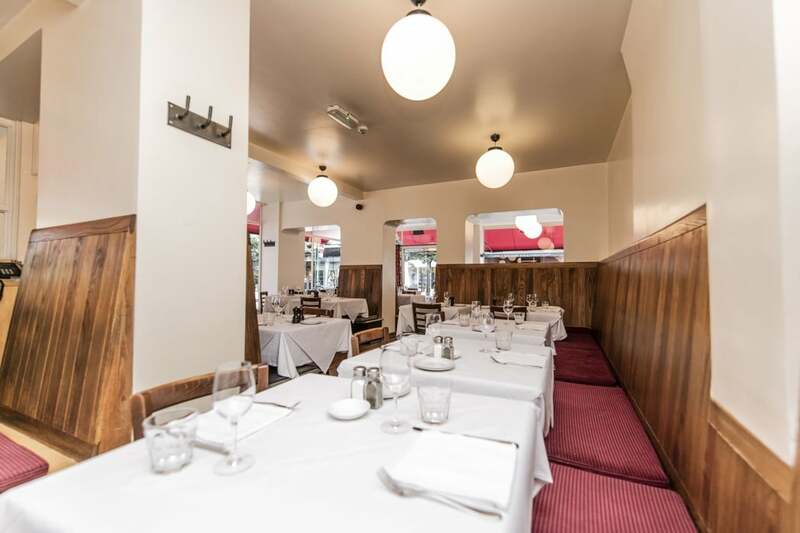 It is located on a vibrant corner of Lamb’s Conduit Street and is easily reached from the tube stations at Russell Square, Holborn or Chancery Lane. 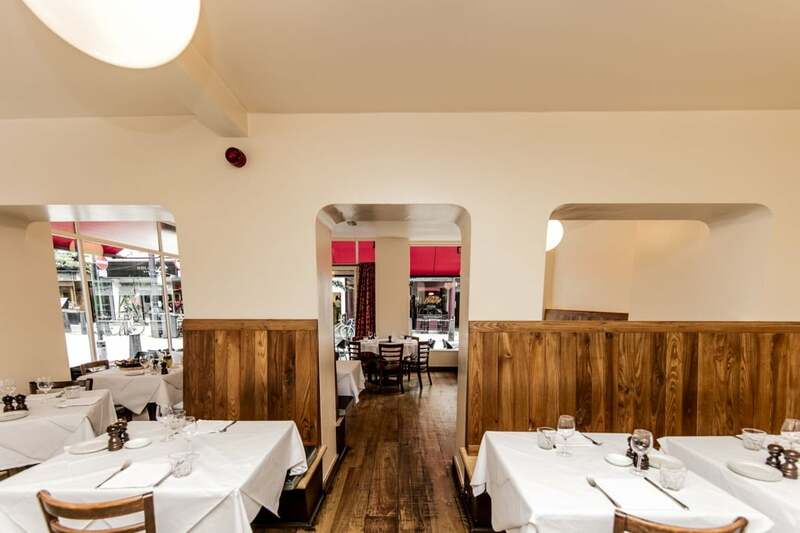 The restaurant itself offers an airy, modern environment, with big windows, immaculate linen and cream walls. When the sun is out, tables spill out onto the pavement. 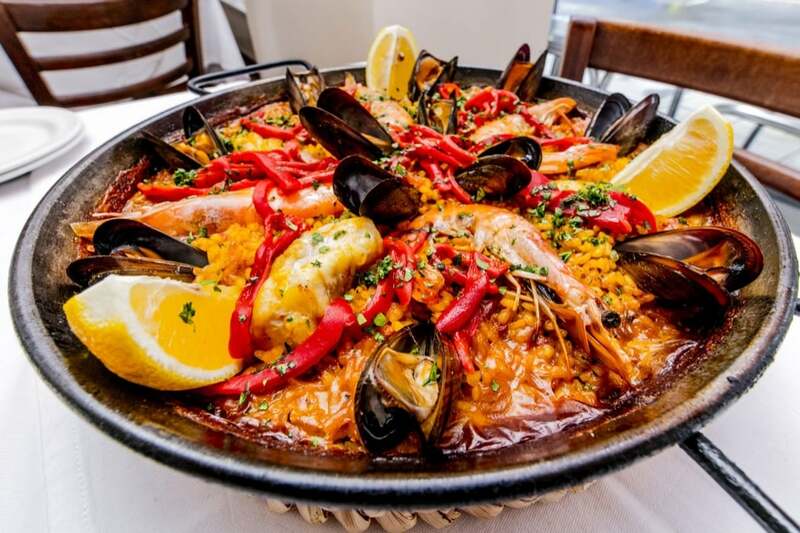 Expect to enjoy Iberian staples like paella and tapas, with extensive wine and brandy lists. 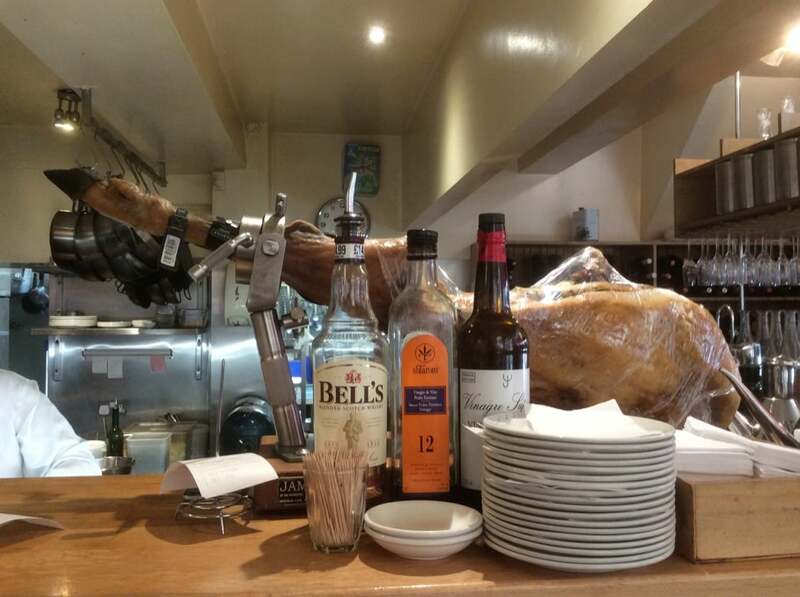 In fact the tapas comes highly recommended; squid, guinea fowl, pigeon breast, rabbit croquettes, clams and lamb meatballs all form a delicious and fresh array of tasty bits to choose from and nibble on. Other good choices include the smokey pork chop with lemon and rosemary and the rabbit and pigeon terrine. The wine list is excellent and reasonable (the house ribero del duro is decent and particularly reasonable) and finish the meal with a glass of excellent sherry. 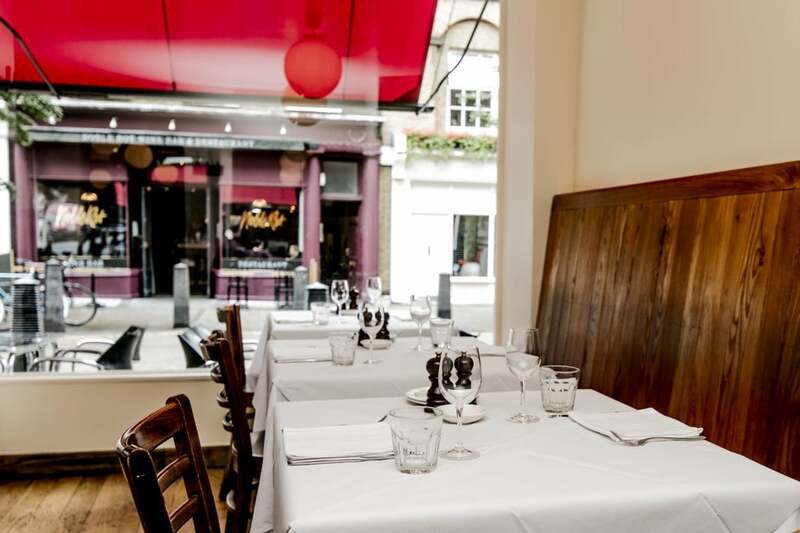 This is a wonderful place to sit outside, soaking up the atmosphere and some London sunshine, on the corner of Lamb Conduit’s Street. 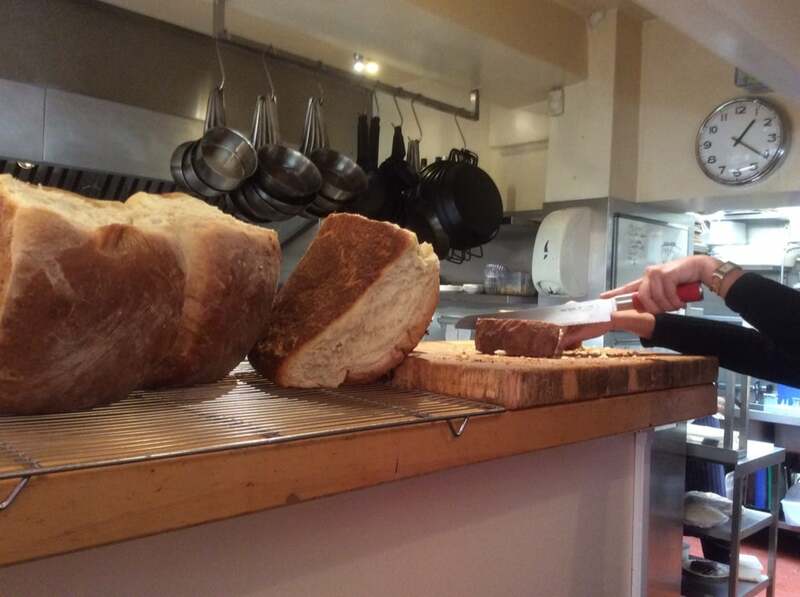 Open noon-10.45pm Mon-Fri; 12.30-10.45pm Sat; 12.30-9.45pm. Tel: 020 7405 1717.